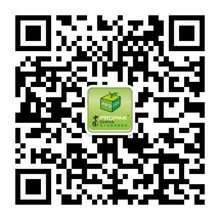 ProPak China provides business matching service to help participants to plan well for their visit at the 3 – day exhibition for finding suitable products and services efficiently and effectively. Please send your details to spric.tian@ubmsinoexpo.com. Our team will be glad to assist you through every step of your application process.